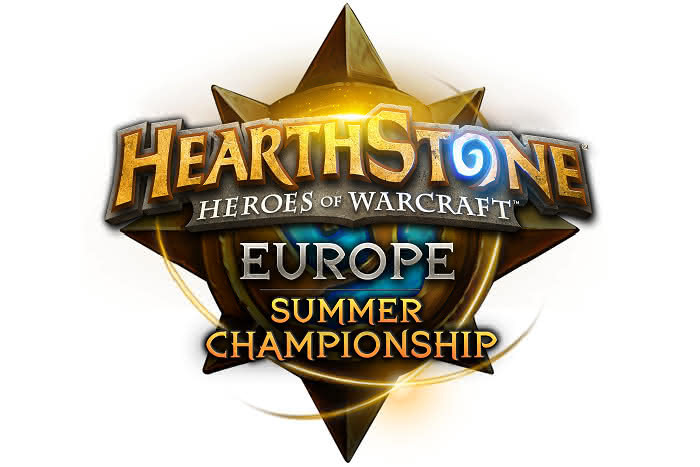 The Europe Summer Championship takes place this weekend, September 24-25. The winner will progress to BlizzCon in November to play for the World Championship. The lineup for the event is a mix of solid regulars and household names. DrHippi and GeorgeC top the bill, while well known players on the scene Cerasi, IKealYou, and LikeaBawse are also present. Dizdemon has won more Europe Preliminary matches than any other player. Grayj and Viper round out the top eight. The event will be played as single elimination, best of seven Conquest, with a ban. Blizzard have made the decklists available to everyone this time around, if you are interested in the lists they can be found on the official blog. One of the first things that stands out is the large amount of Control Warrior in the lineups. For a long time, Dragon Warrior has been the primary tournament Warrior deck, however only DrHippi and Viper have gone with Dragon Warrior this time around. DrHippi has tried to second guess the field and brought Tempo Mage. He is a player known for playing Freeze Mage, and so it will be fascinating to see if his gamble pays off. The event will be streamed live on the official PlayHearthstone Twitch channel on Saturday and Sunday from 18:00 CEST. Sottle from Icy Veins is on the casting team.